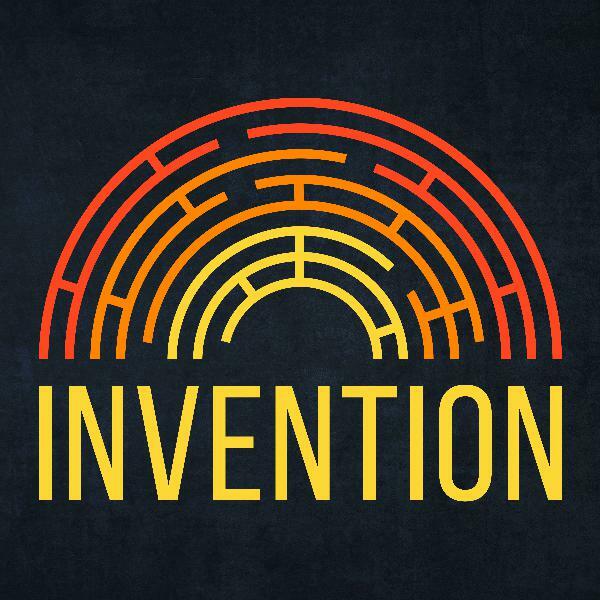 Discover Stuff You Should Know Introducing Invention! Human history is a story of invention, from primitive axes and wheels to saxophones and space shuttles. 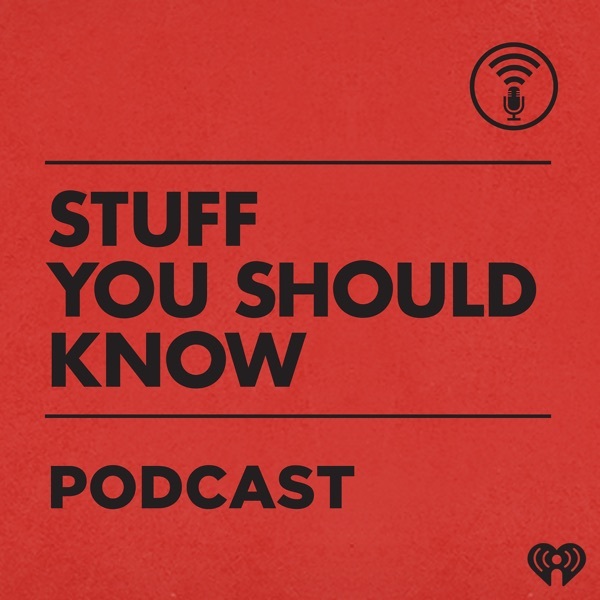 In their new podcast, the hosts of Stuff to Blow Your Mind explore the origins and legacies of humanity’s inventions, big and small.